At Jefferies, we always welcome any opportunity to give back to those in need. However, June was a particularly busy month for the firm in terms of fundraising. 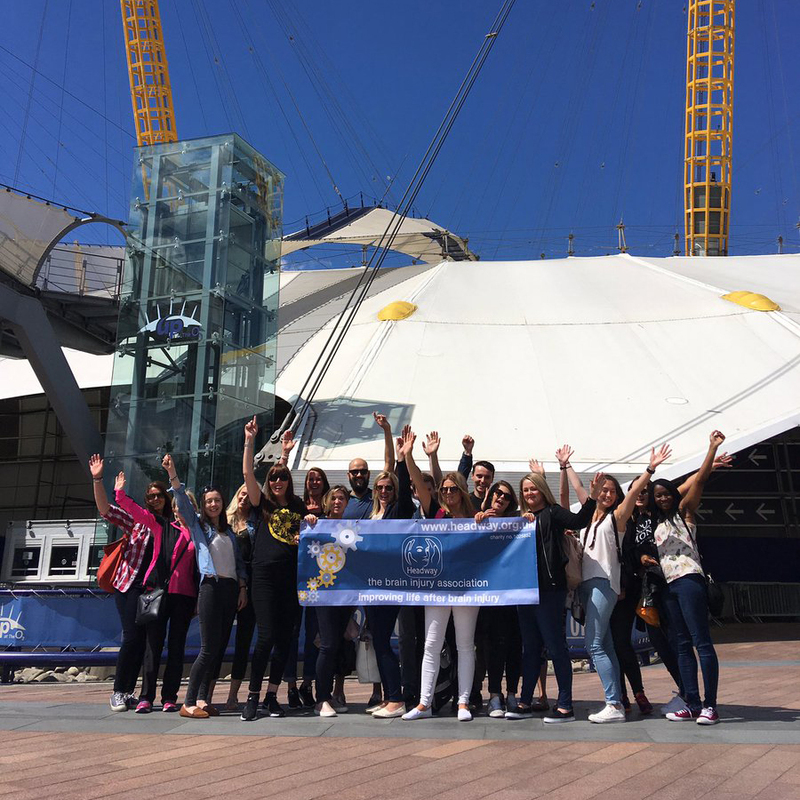 We took part in a number of events across the country to raise money for two very worthy causes: Headway UK and Cancer Research. 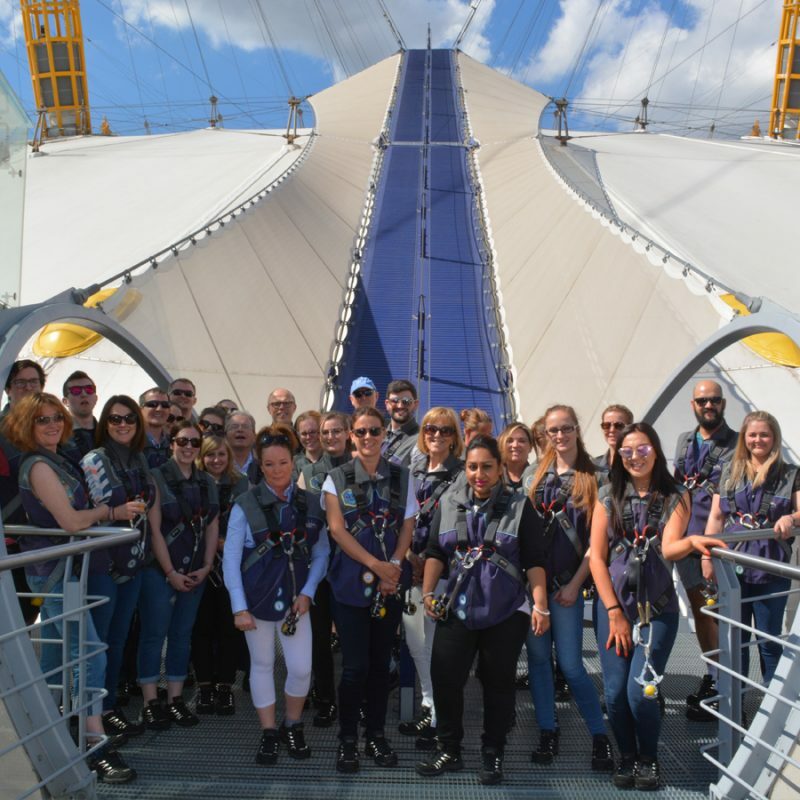 On Thursday 15th June, 20 members of the Jefferies team ascended the O2 Arena in aid of Headway UK. As part of a group of 60 climbers, the team battled strong winds as they climbed the 52m to the top of the iconic London landmark. 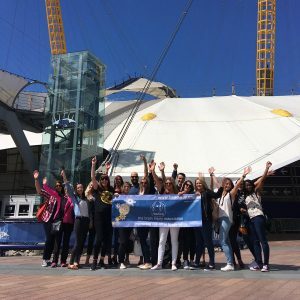 Each member of the team had been busy collecting sponsorship for the climb to help support the charity’s important work with those affected by head and brain injury. The money raised will go towards the running of services including the Headway Helpline, HATS nurses, the charity’s Emergency Fund as well as crucial information and advice services. A fantastic day was had by all, and overall, we raised £3170 for Headway. 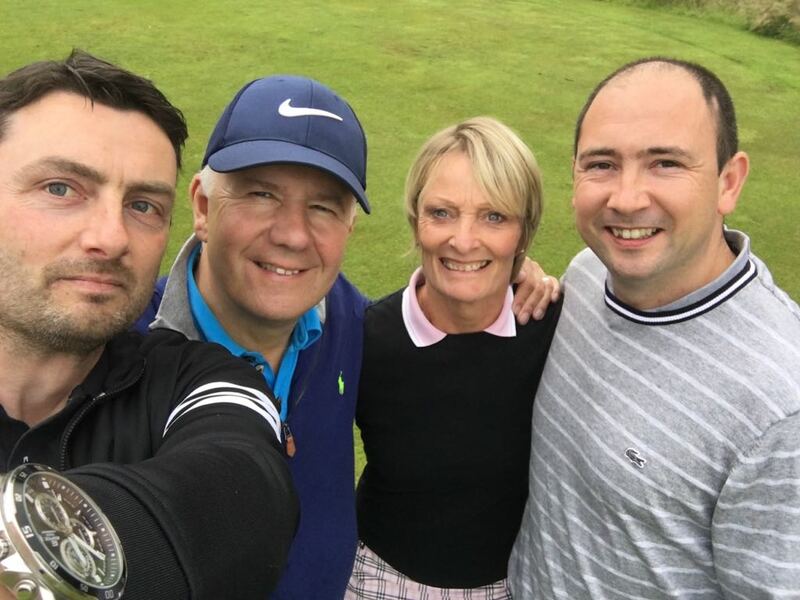 Later in the month, four members of staff took to the golf course to support the Lancaster and Morecambe Bay branch of Headway. On Tuesday 28th June, Michael Jefferies, Dianne Stowe, Karl Rushton and Mark Bannister attended a charity golf day at Lymm Golf Club. The team took part in a game clinic with European Senior Tour player and Radio 5 Live commentator Andrew Murray before teeing off at lunchtime. The day was a huge success, with thousands of pounds raised for Headway. While Headway is certainly a charity close to our hearts, it’s not the only good cause we support. 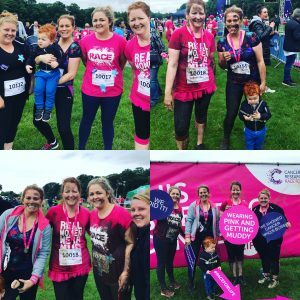 On Saturday 26th June, 4-woman team took part in Cancer Research’s Race for Life at Tatton Park. 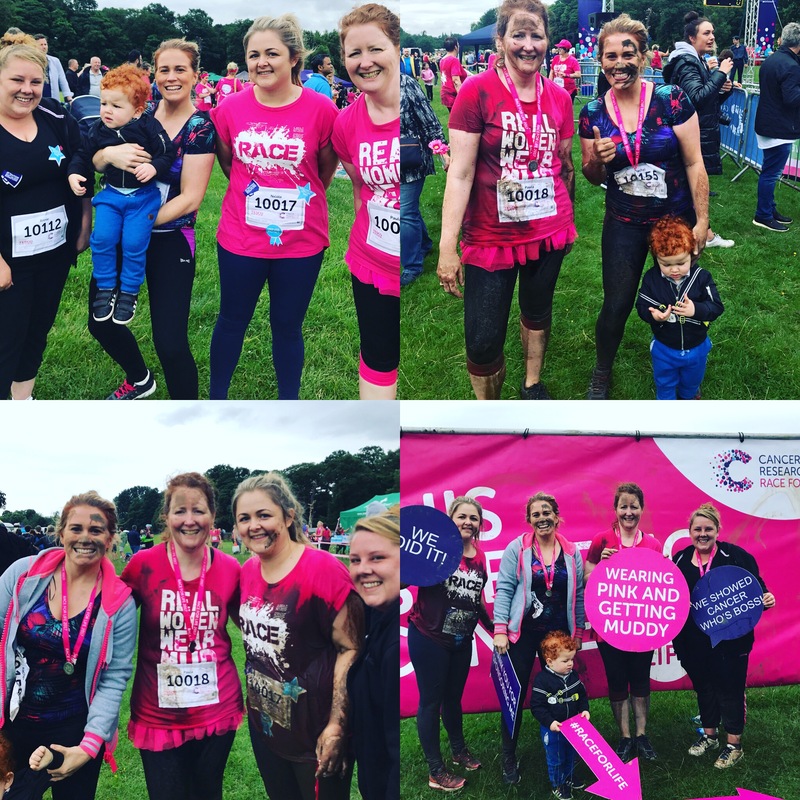 Joining almost 5,000 other determined runners, Nicola Wade, Paula Tanner, Danielle O’Connor and Annie Trelfa tackled the Pretty Muddy course in an effort to beat breast cancer. They slipped, slid and crawled their way around the 5km obstacle course before reaching the finish line covered in mud. Published on 28th June 2017.